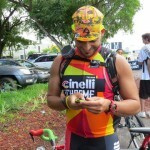 We figured that when it comes to military-grade smartphone protection, athletes speeding on wheels take the cake for the most in-need. 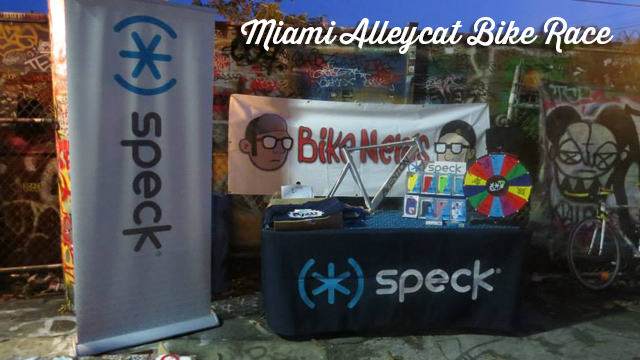 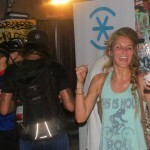 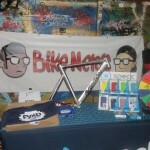 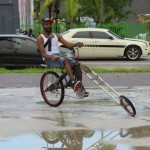 That’s why Speck helped participants register for the CRANKaRT Alleycat Bike Race in Miami, FL this last weekend while showing off (and handing out to lucky winners) our latest mighty slim designs. 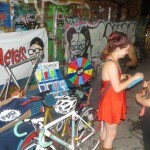 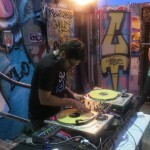 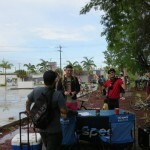 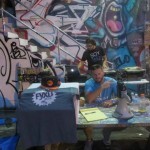 The event, hosted by FYXD 305, drew in nearly one hundred cyclists to a very unique scavenger hunt for urban art on wheels. 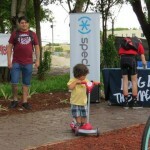 After racers tore through the city and checked off murals they’d spotted, Speck was waiting again at the finish line to congratulate winners, hand out Speck-awarded goodie bags, and cheer on the after partiers. 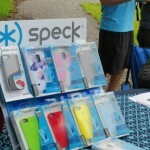 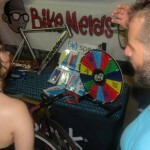 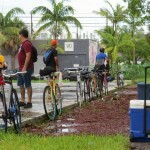 Check out photos from the fun-filled event below, and see what colorful new CandyShell cases Miami cyclists got to take home.